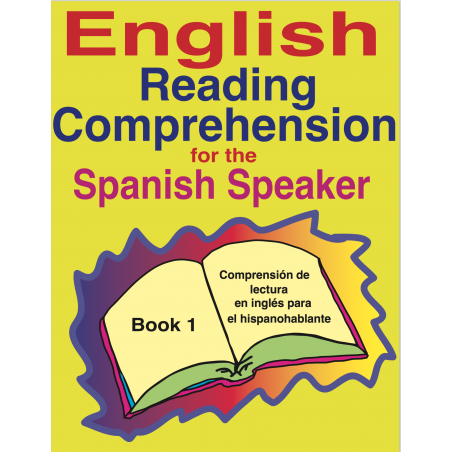 Workbooks to help Spanish-speaking teens and adults develop the essential skills and strategies to increase reading comprehension in English. Pictures help with comprehension. The large print makes the workbooks user friendly. 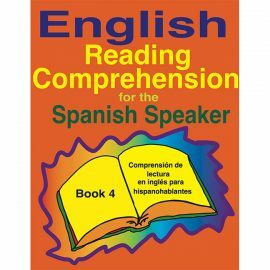 This is an excellent workbook to use after completing English Reading and Spelling for the Spanish Speaker Book 1. 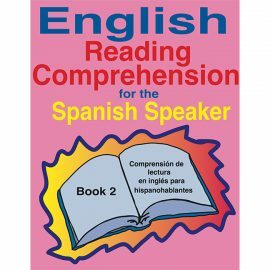 This is an excellent workbook to use after completing English Reading and Spelling for the Spanish Speaker Book 2. 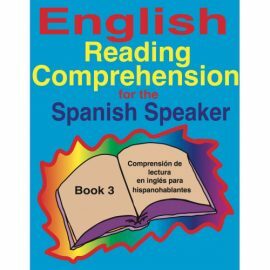 This is an excellent workbook to use after completing English Reading and Spelling for the Spanish Speaker Book 3. 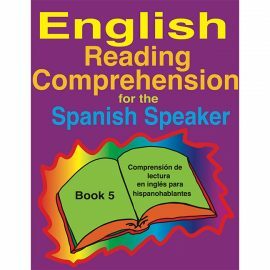 This is an excellent workbook to use after completing English Reading and Spelling for the Spanish Speaker Book 5. 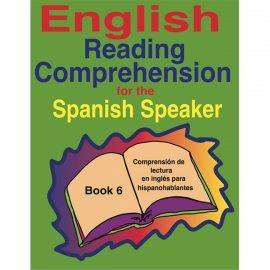 This is an excellent workbook to use after completing English Reading and Spelling for the Spanish Speaker Book 6.